The job of blinds is not just to function as a plain alternative to conventional curtains or blocked partitions etc. There is more to it. There are strong reasons as to why people choose roller blinds over curtains. And when you understand why it happens, you will, automatically, know the importance of customization too. 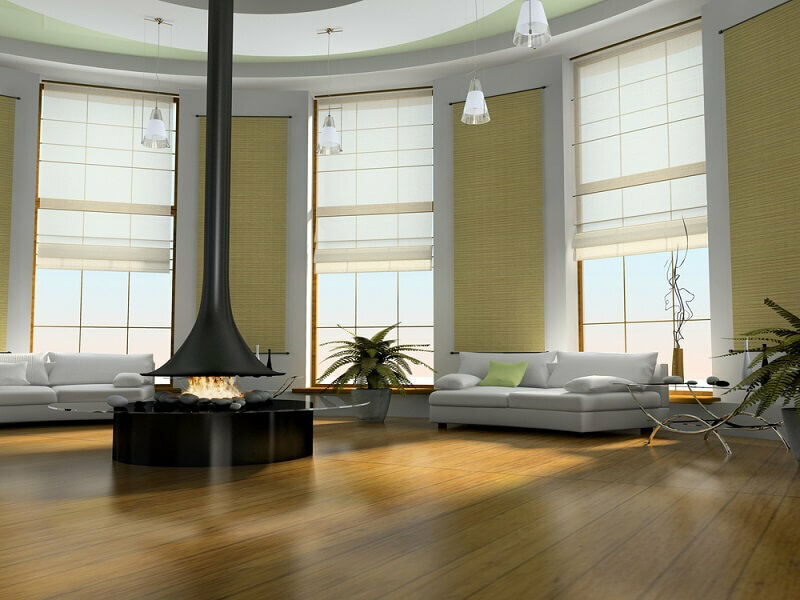 The demand for customization of blinds is quite high and this demand is growing each day, consistently.